Jeannie Johnson joined Celestar in January 2015 as the Senior Human Resources Manager. 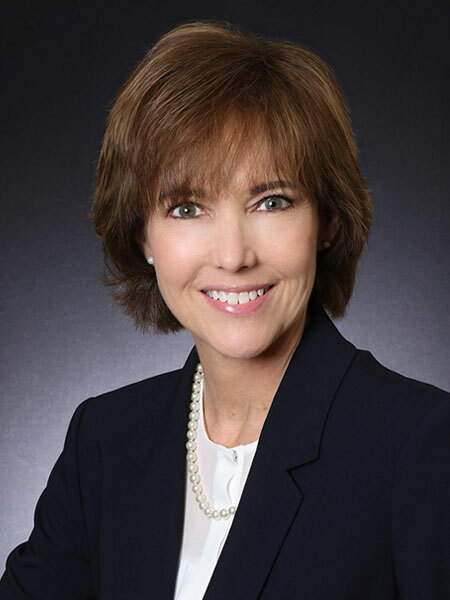 She brings more than 20 years of experience working with public and privately-held companies in the Tampa Bay area. She leads a team that is responsible for all human resources and administrative functions at Celestar. Prior to joining Celestar, Jeannie worked for a Managed IT Services Provider as the Human Resources Manager and was responsible for employee benefits, compliance and performance management while also leading the company’s Culture Club. She played an instrumental role in several acquisitions leading to efficient incorporation of new employees into the HRIS and company culture. Jeannie received her Bachelor of Arts degree in American Studies from the University of South Florida where she was a recipient of the Robertson-Harkness American Studies Scholarship. She is active in the Society for Human Resources Management (SHRM) and is a certified human resources professional (SHRM-CP and PHR).